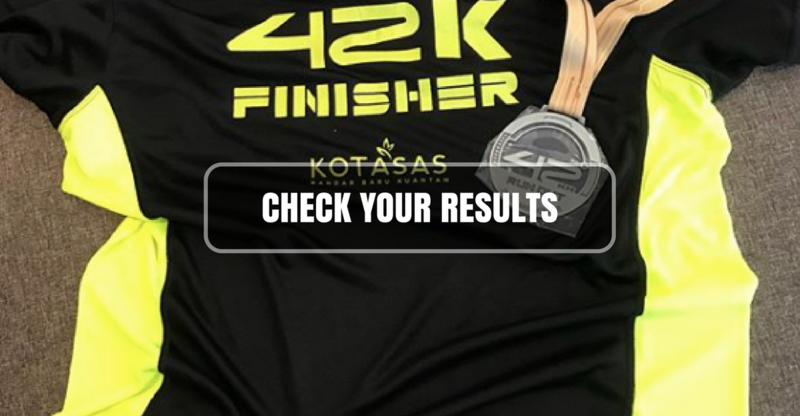 Results: Run Out Pahang Marathon 2018 | JustRunLah! The 2018 edition of Run Out Pahang Marathon took place Sunday morning and kudos to the organizers, all finishers, and volunteers. 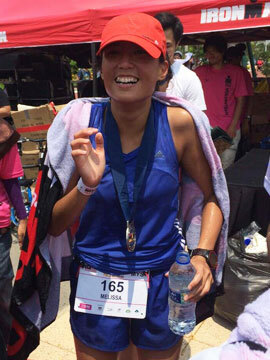 Everyone took to the streets of Kuantan town to challenge their limits and hopefully hit new heights in their running.